There are several legends about the festival Thaipusam. Here are a few of them There was a demon named Tarakasura who had a boon that he can be killed only by shiva's son. Tarakasura gave a lot of trouble to the rishis and saints, and devatas. Lord Muruga (Kartikeya swami / Subramanyam swami) was called by his parents Lord Shiva and Parvati and given the job of destroying the Asuran. Lord Muruga set off with the blessings of his parents to destroy the demon. He took with him twelve weapons, eleven of which were given by his father Lord Shiva and the 'Vel' given by his mother Parvati. 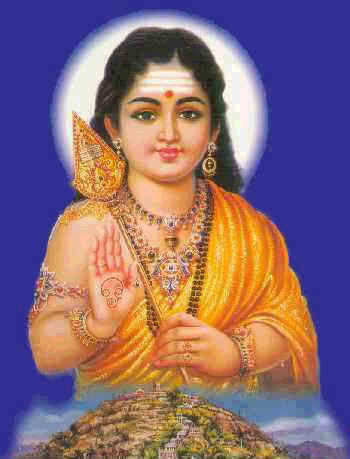 Lord Muruga destroyed Tarakasura on this Poosam Nakshatra day in the Tamil month of Thai (Sun in Makara rashi) and hence Thai Poosam is celebrated in all Murugan / Subramanyam temples.